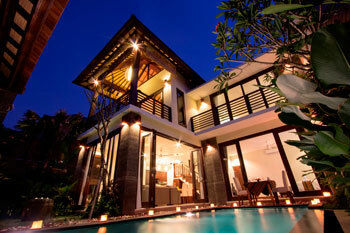 Kerobokan is the home of some of Bali's most elegant villas and a world of enchanting contrasts.This expanse of nature and nurture allows for ultimate relaxation and rejuvenation whilst remaining close by to all the tourist necessities of neighboring Seminyak, that seems to melt more and more into Kerobokan. 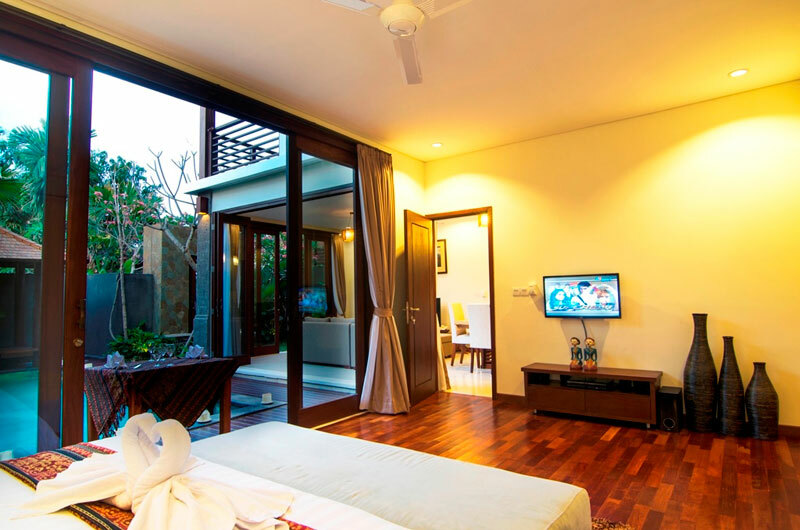 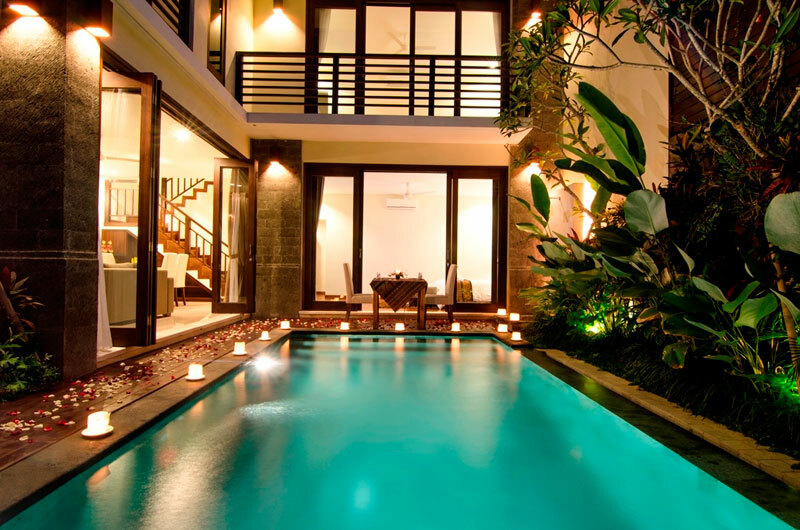 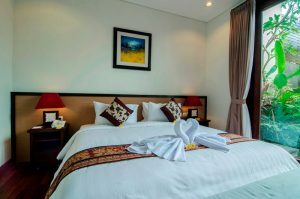 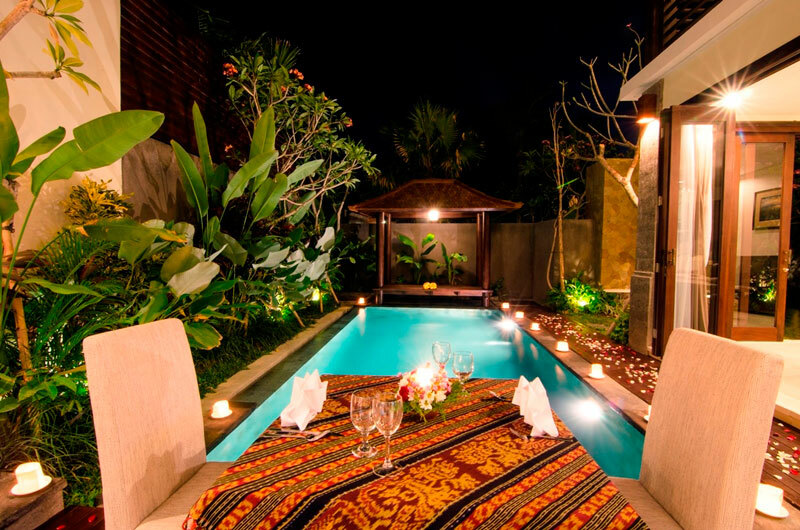 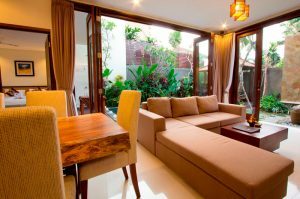 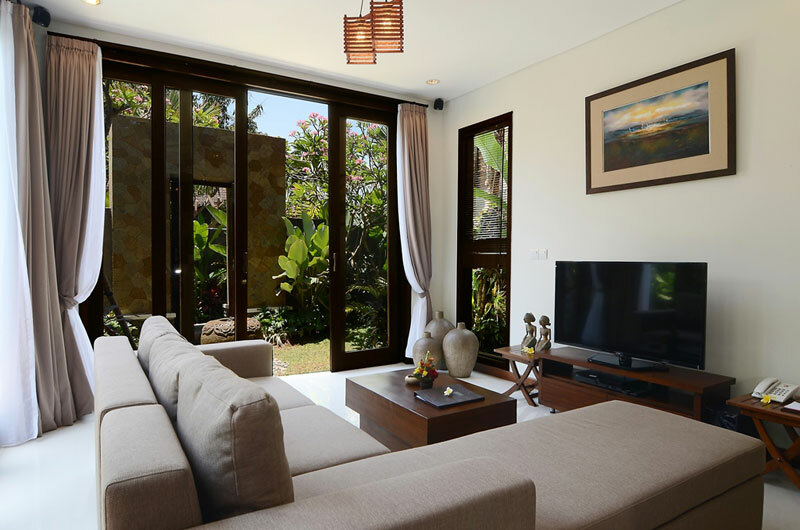 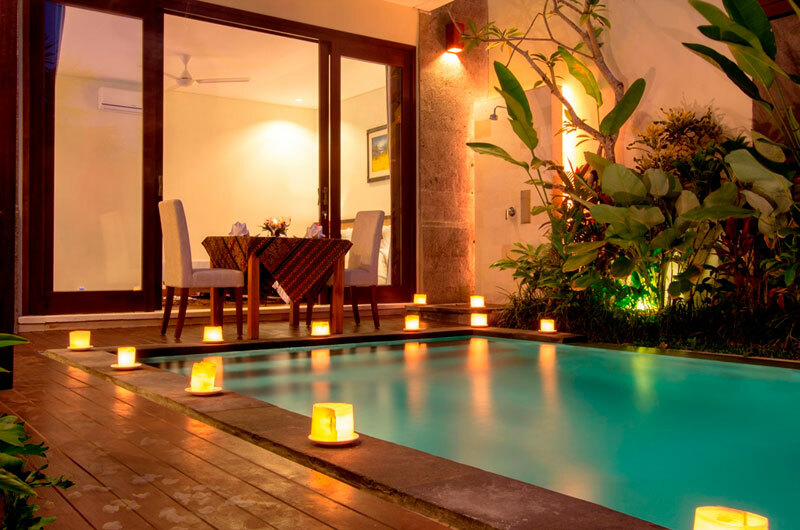 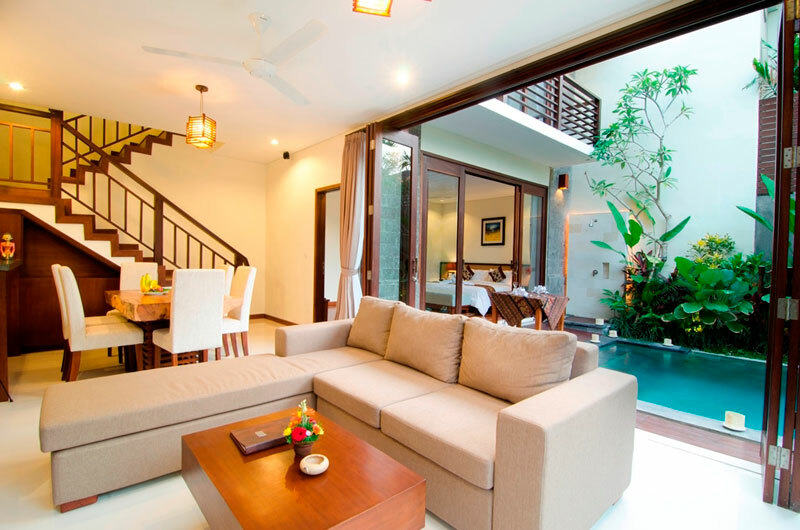 In Kerobokan you are only a stone's throw away from the world class beaches of Seminyak and Legian. This lively beach is simply bursting with activity as locals and tourists congregate to play music, surf, and kick a football across the sunny sands. 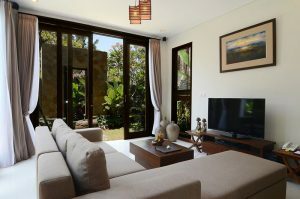 If you don't feel like rubbing shoulders with the crowds you can find plenty of quiet spots on the calm shores of Batu Belig beach. 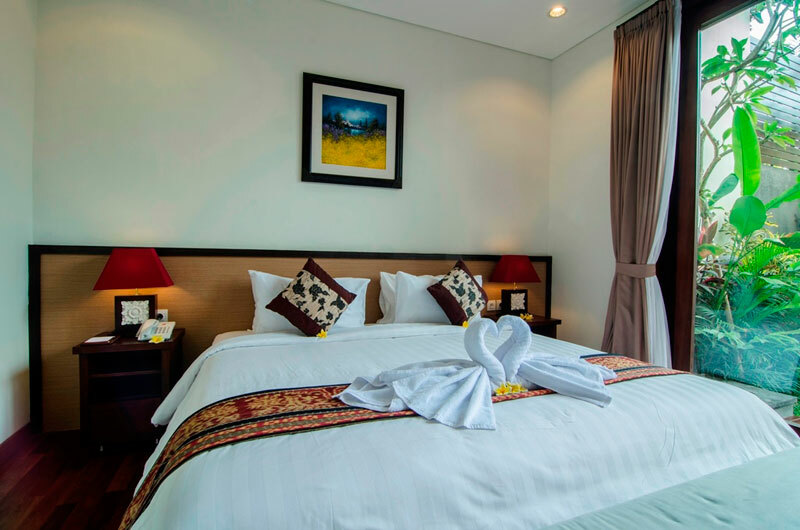 Stay in Kerobokan is the ideal getaway for those who want, to avoid the bright lights of late night Bali. 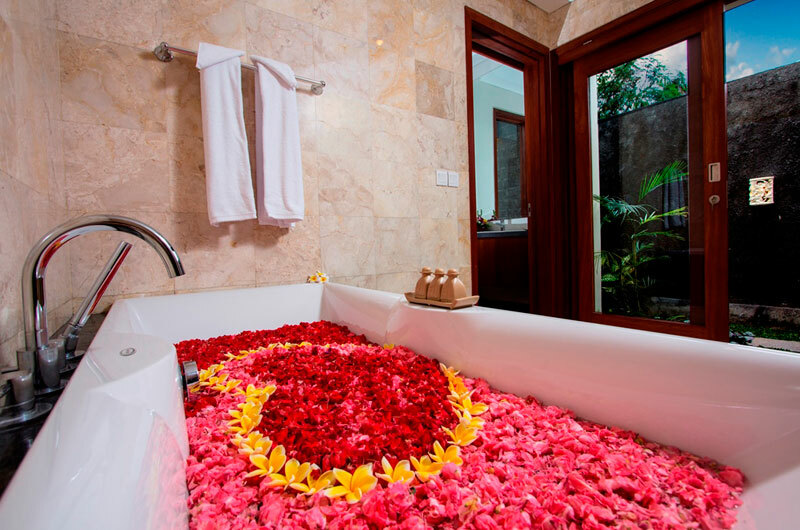 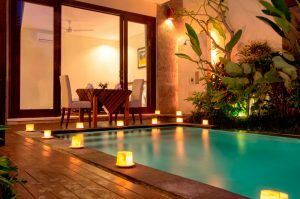 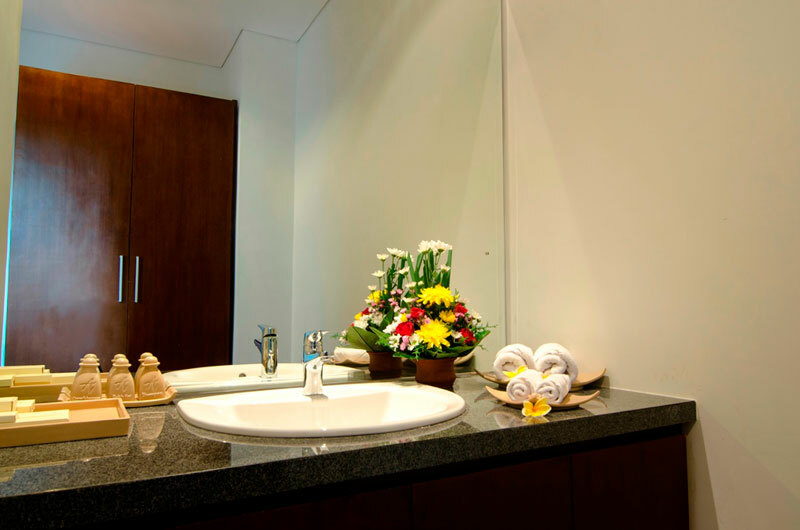 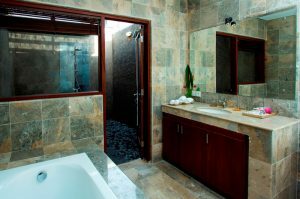 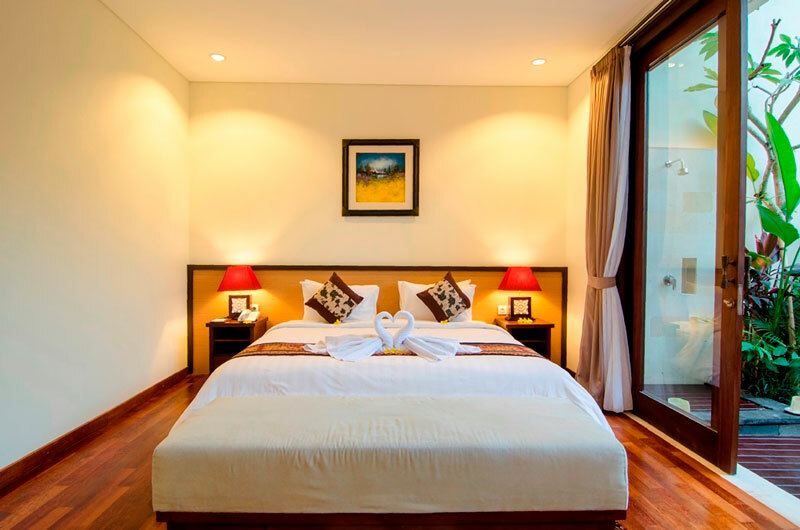 Each villa including complimentary water dispenser, balcony/terrace, air conditioning, hair dryer, complimentary Wi-Fi, separate shower and tub.